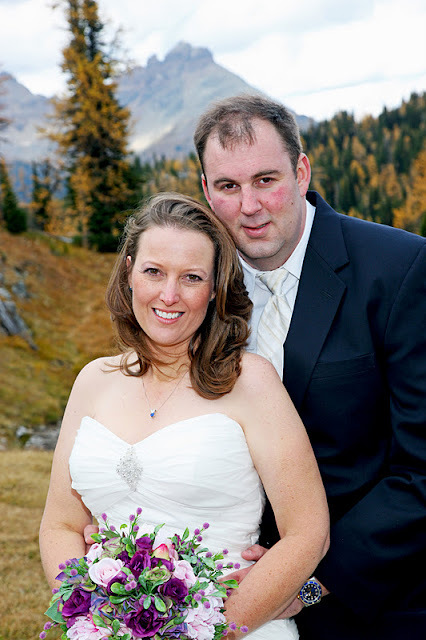 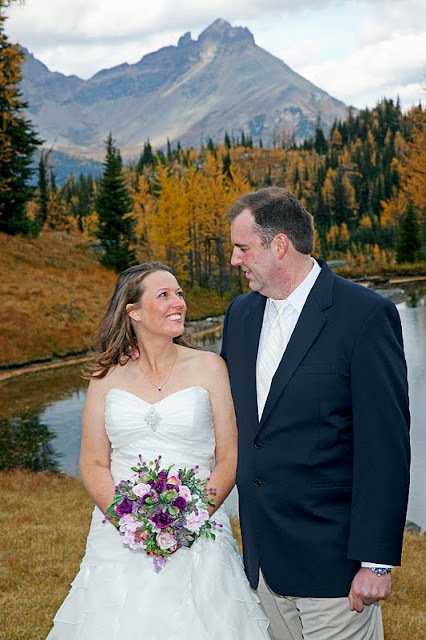 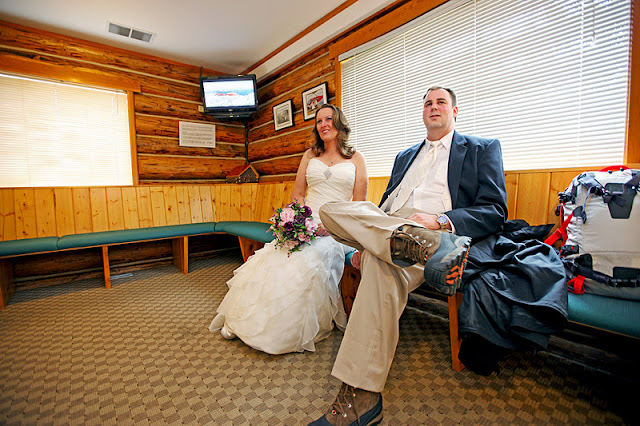 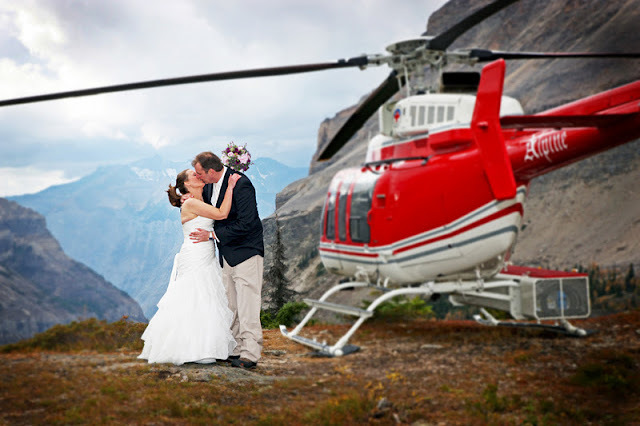 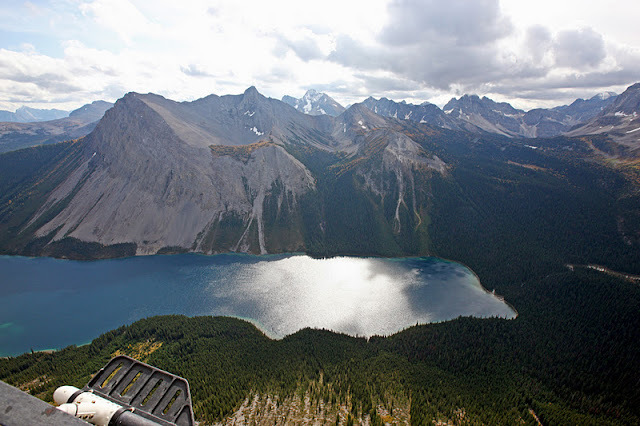 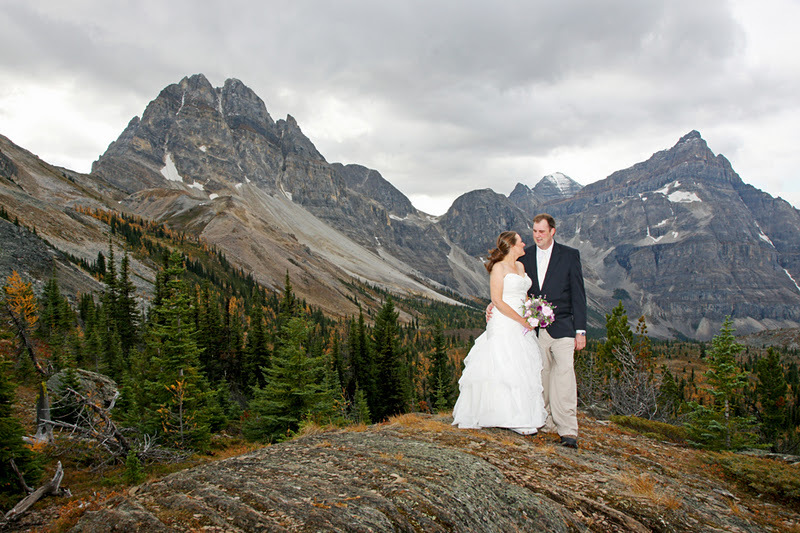 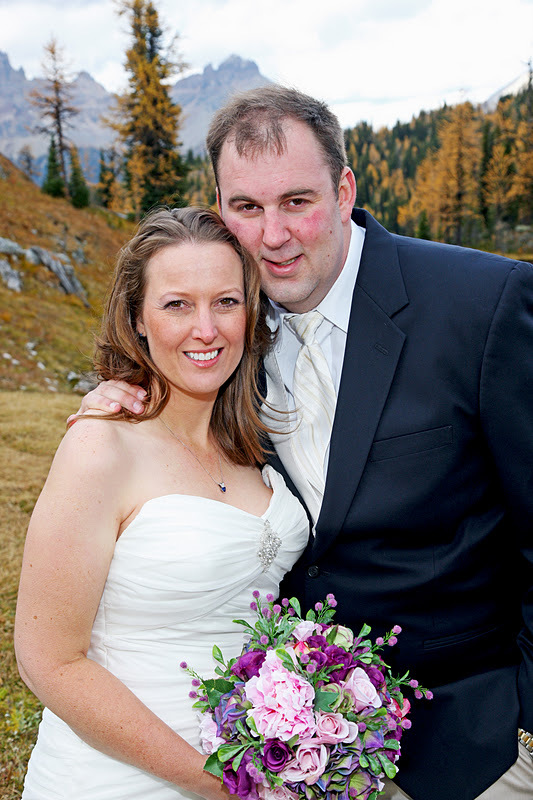 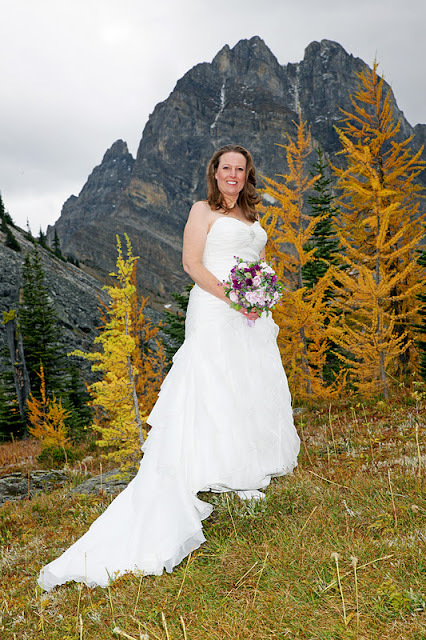 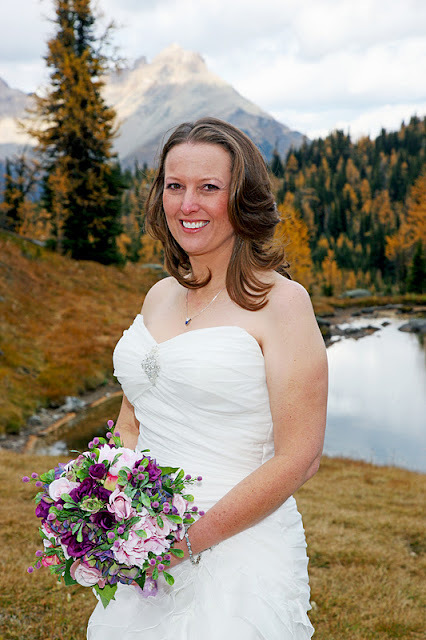 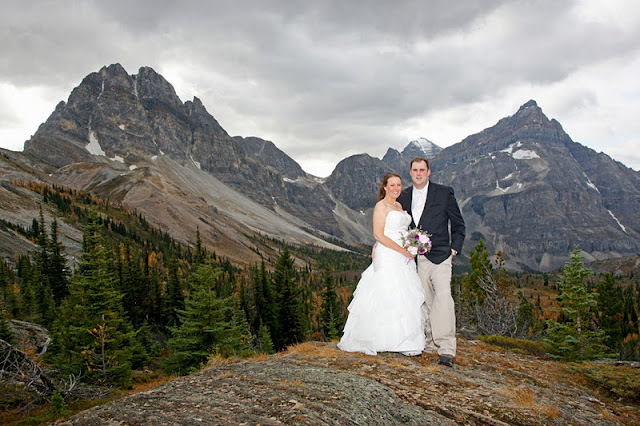 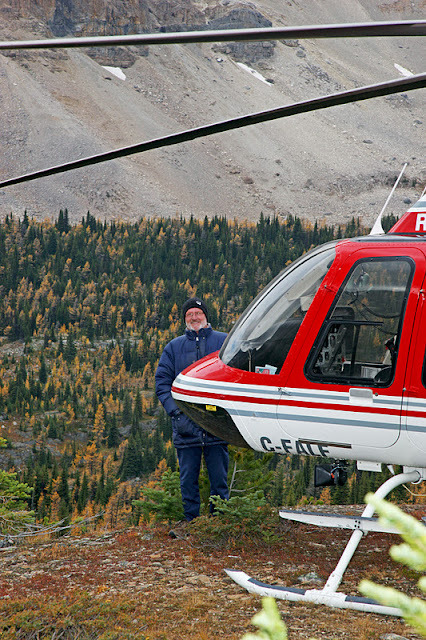 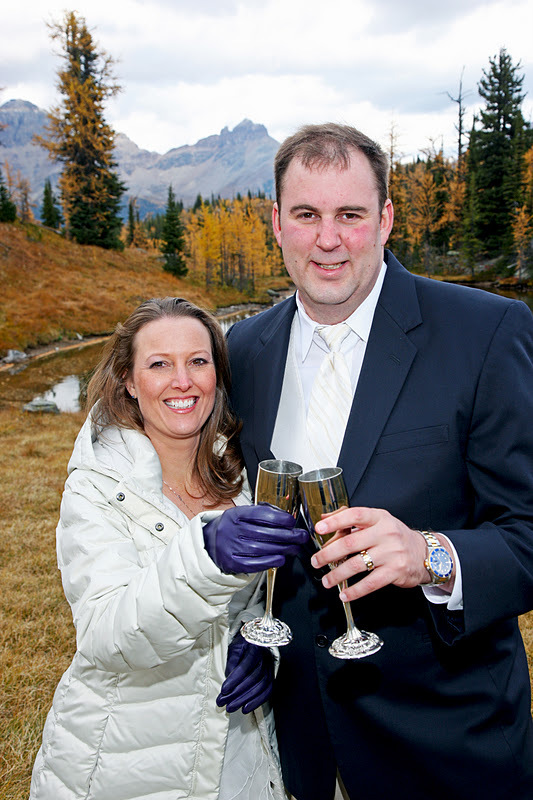 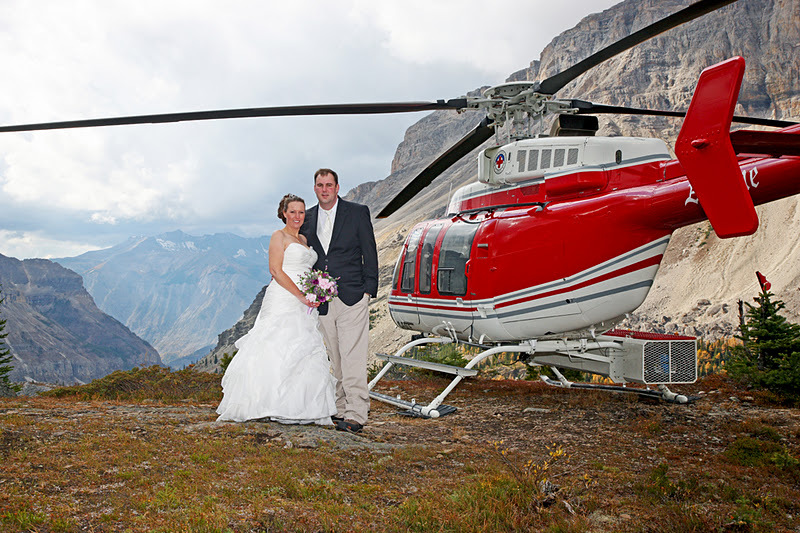 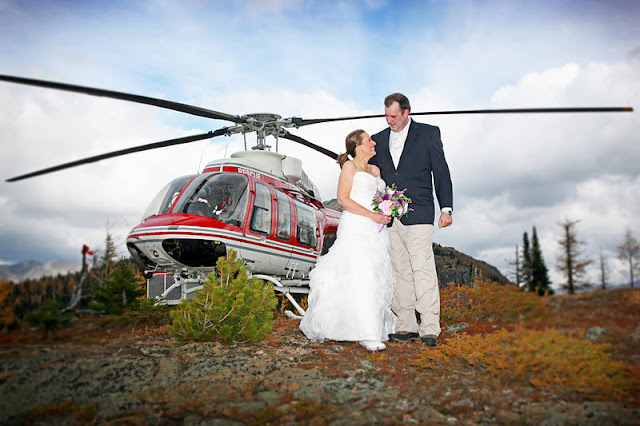 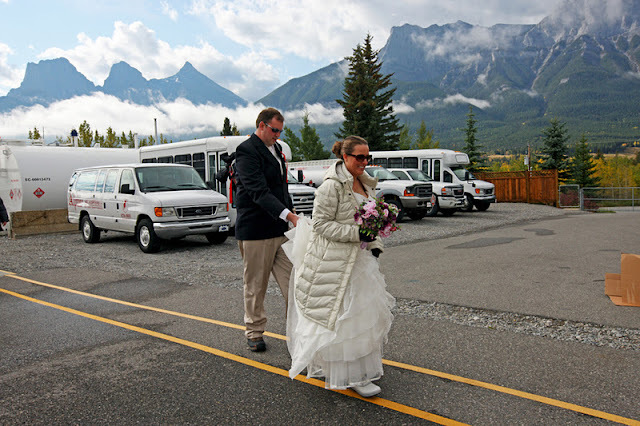 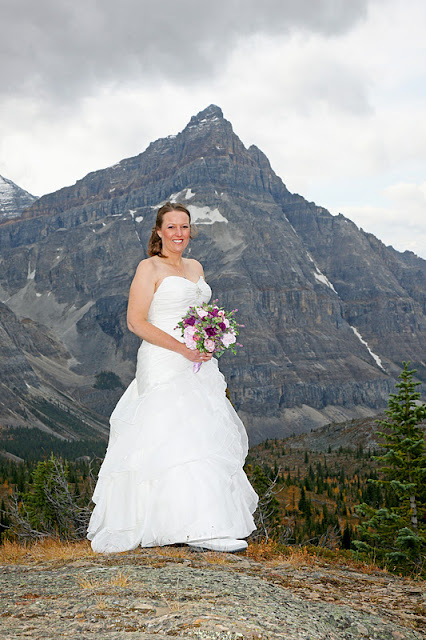 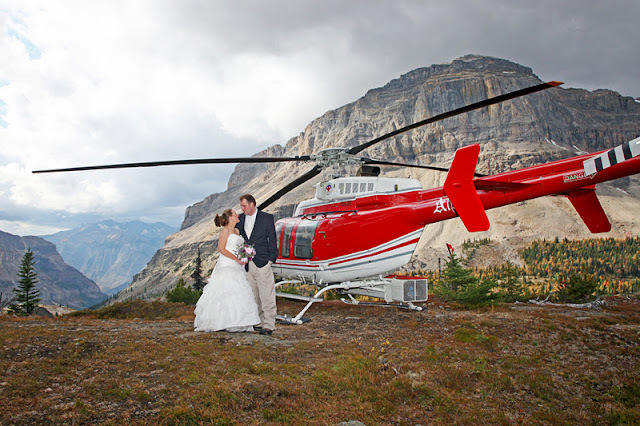 Sandra & Scott chose to have a Heli Wedding! Sandra & Scott watch the safety video before they depart on the most important flight of their life! 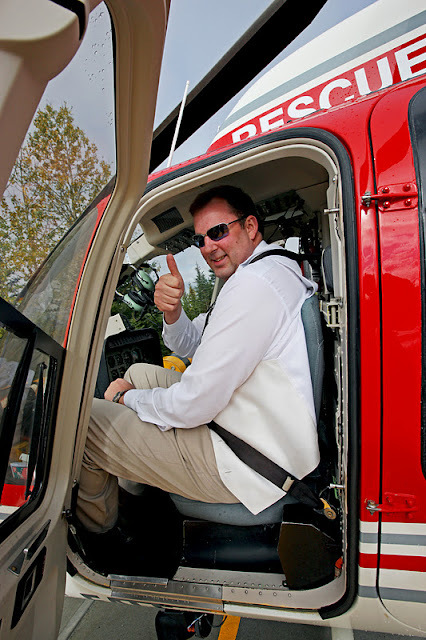 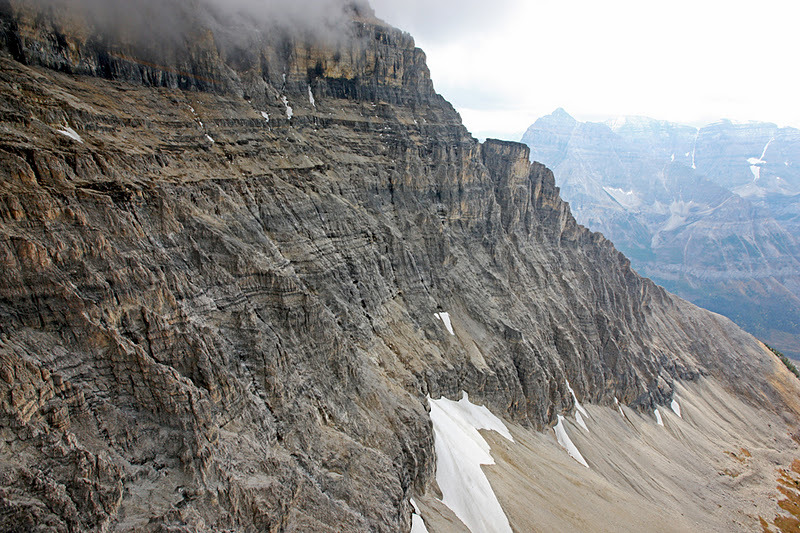 no extensive travel times and they have an impressive safety record. 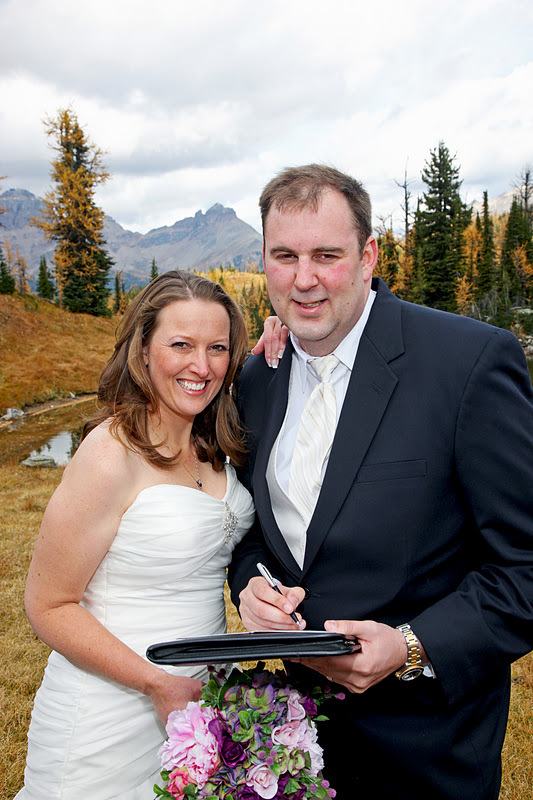 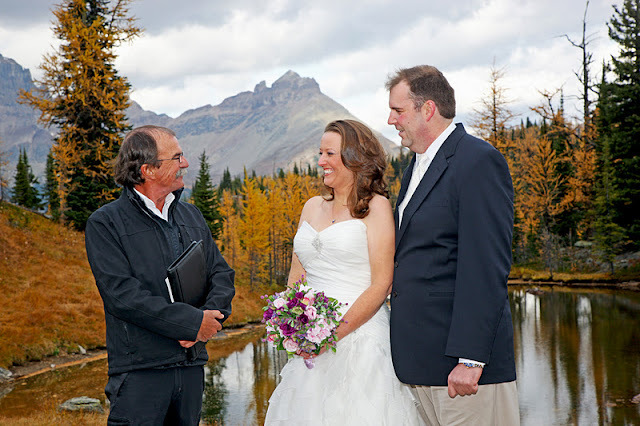 Rick Kunelius is the only Marriage Commissioner qualified to Guide and perform the ceremony. 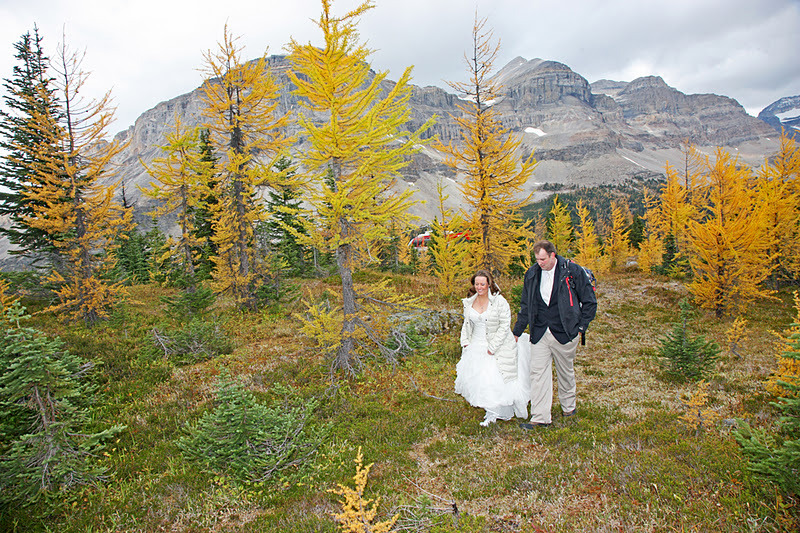 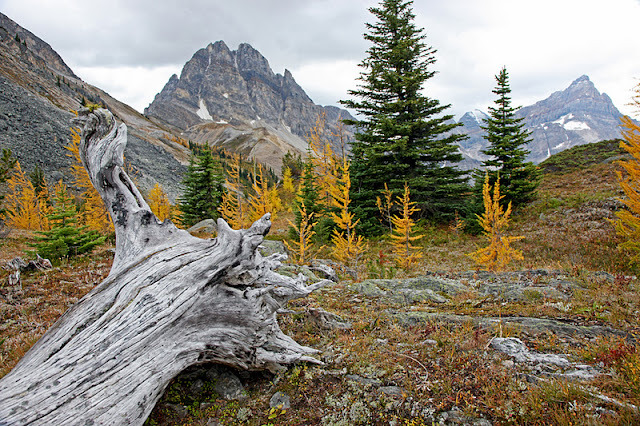 Look at the Fall colors - glorious! 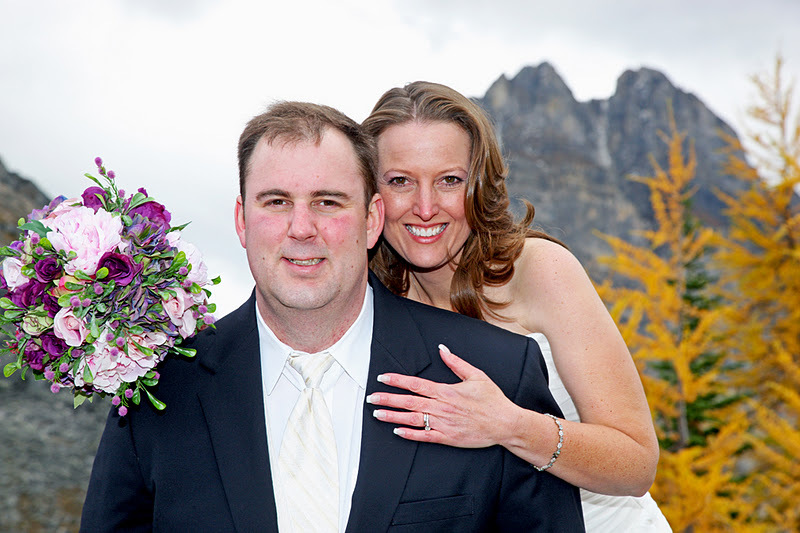 Congratulations to Sandra & Scott! 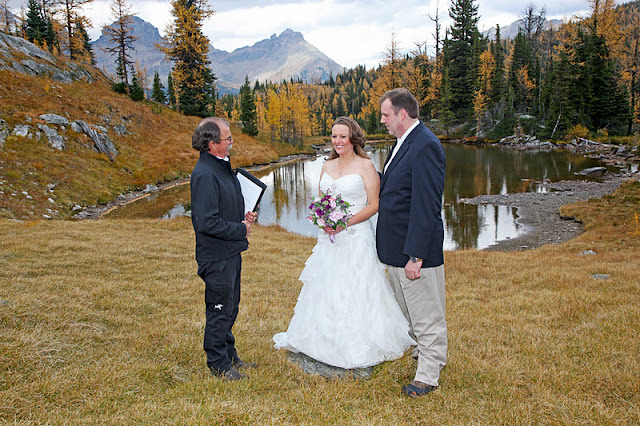 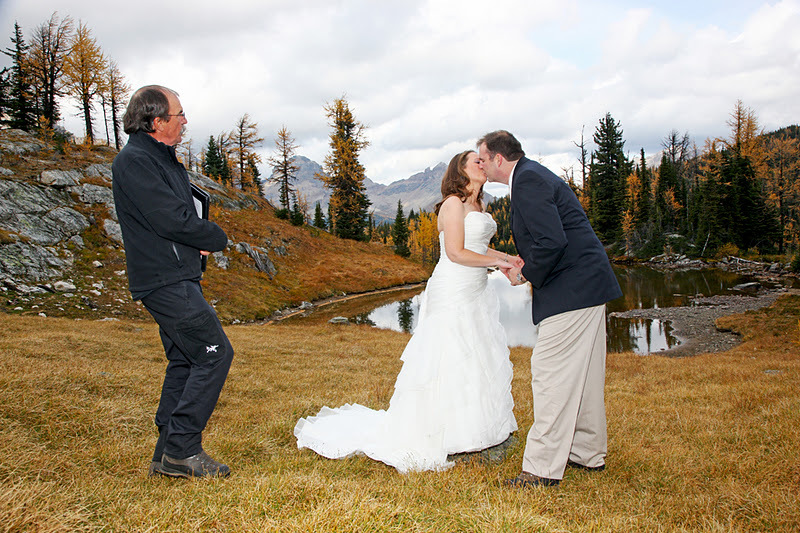 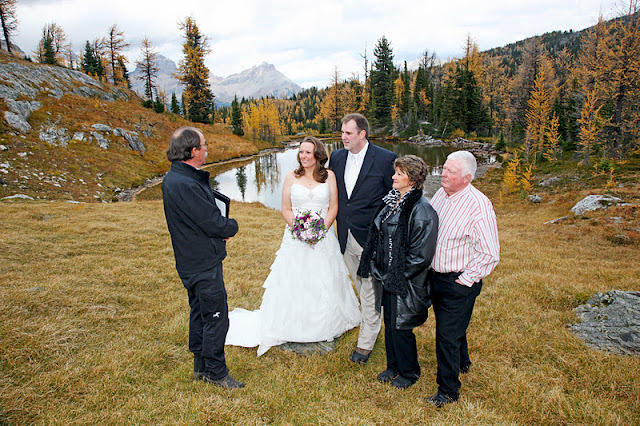 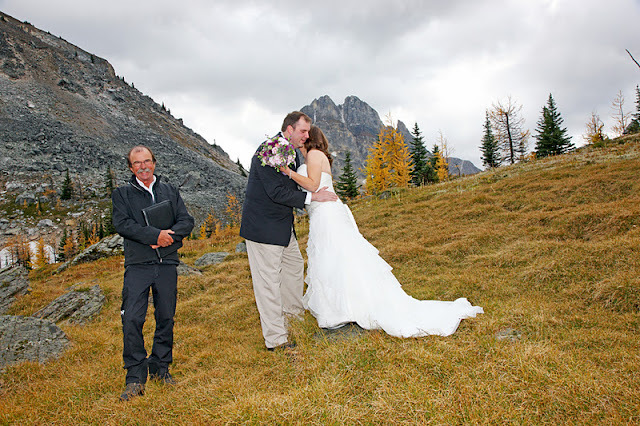 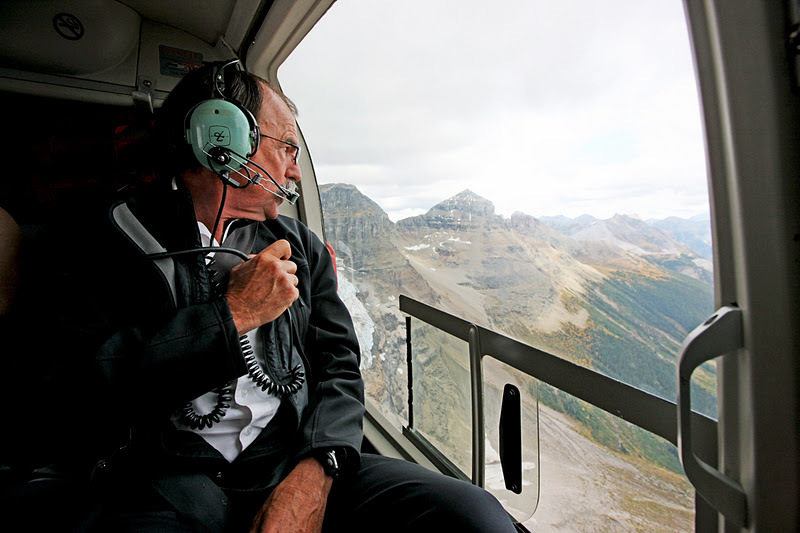 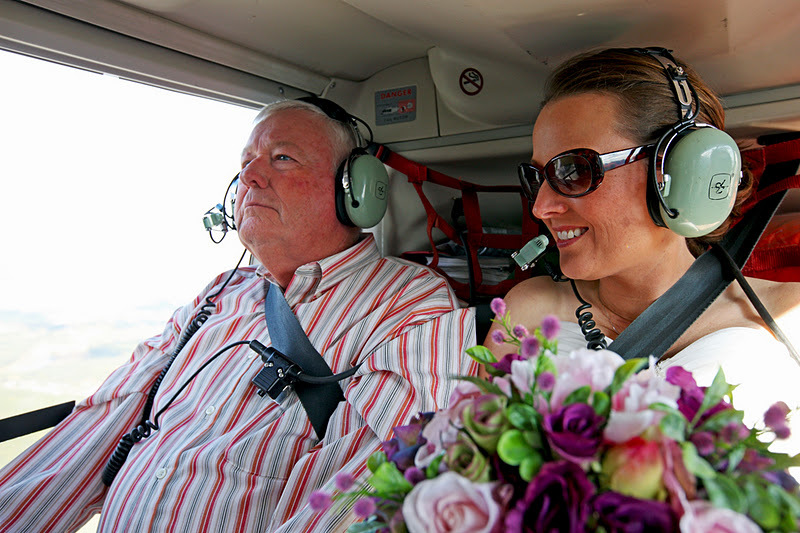 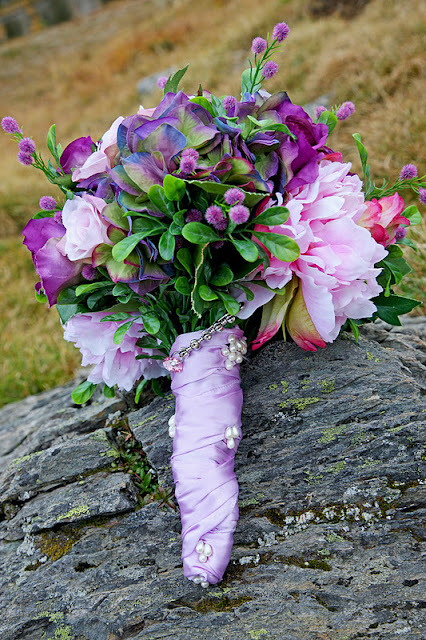 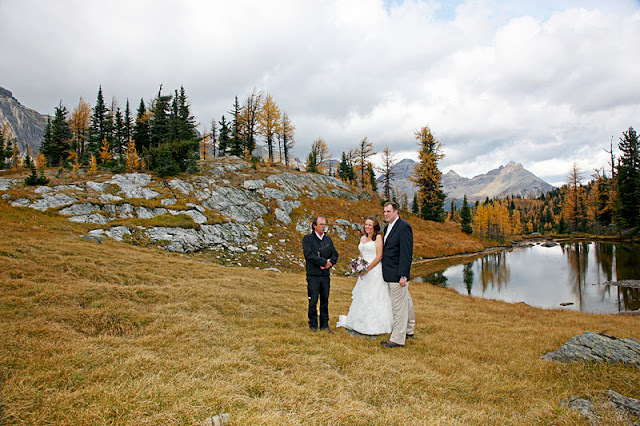 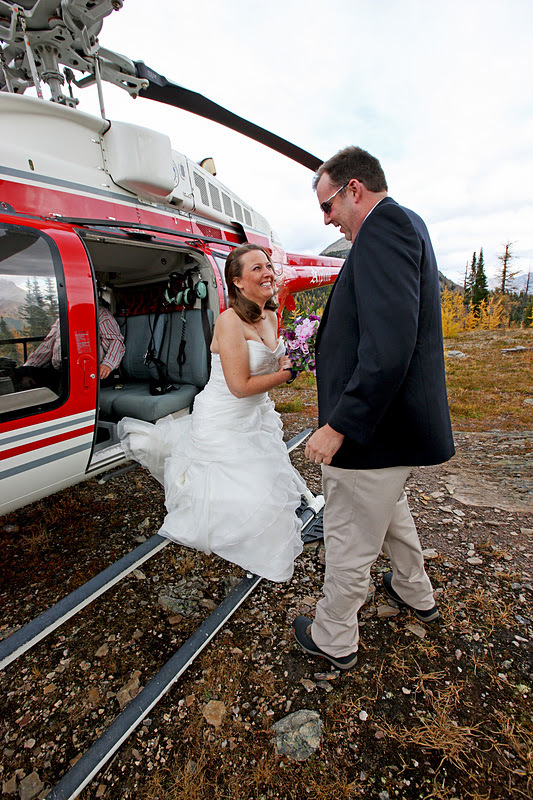 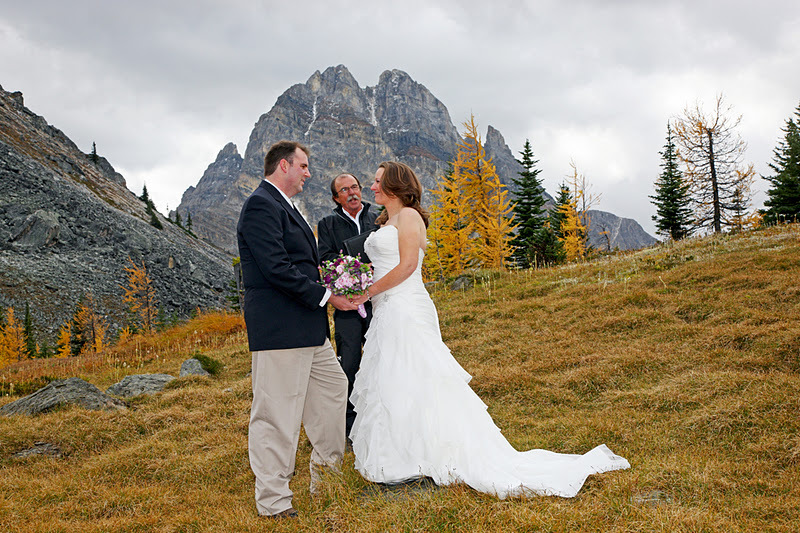 We love Heli Weddings, thanks for asking us to document your special day!